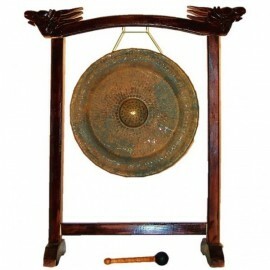 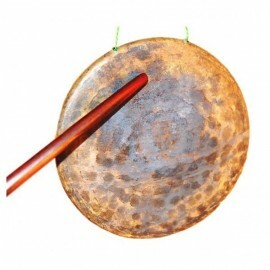 The Keng gong produces a sweeter harmony. 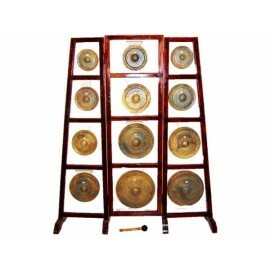 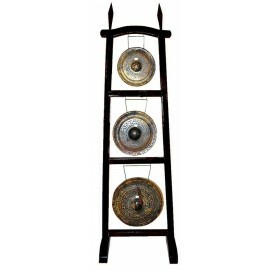 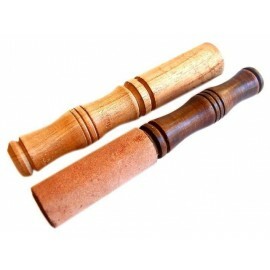 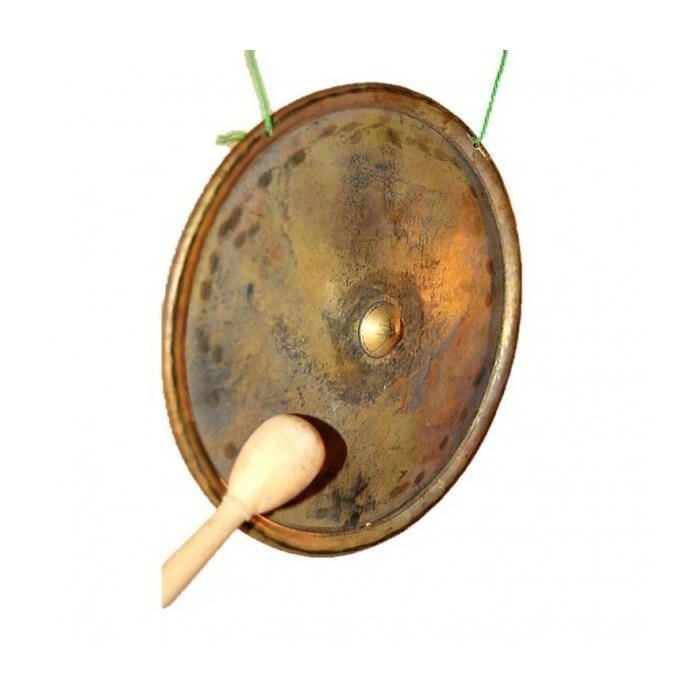 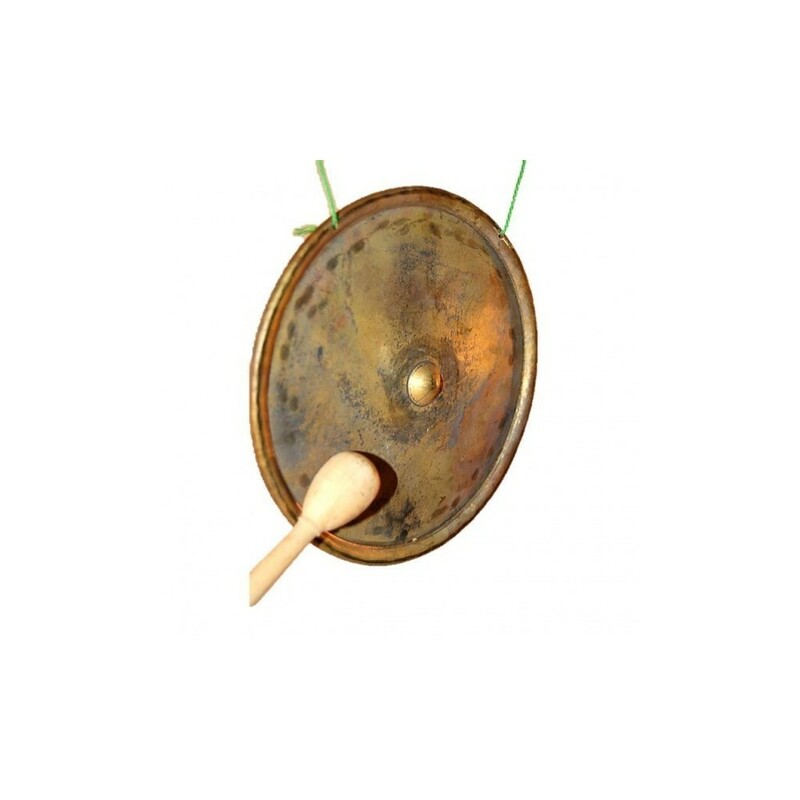 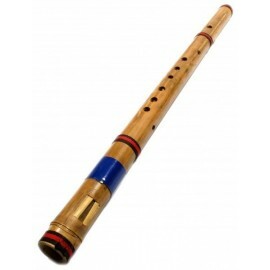 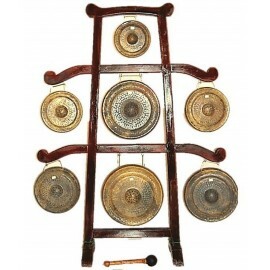 It is used in ceremonies and in traditional Vietnamese theatre. 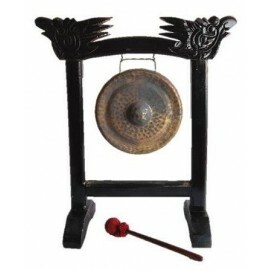 It is made of bronze and includes mallet.